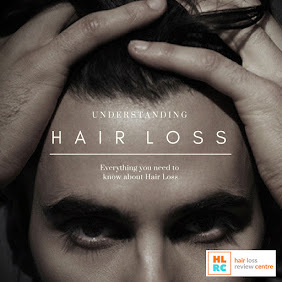 The new men's wellness brand hits the UK with a range of products for hair loss and general health. The men's wellness market has skyrocketed over the past few years, and with an ever increasing amount of male beauty brands hitting the scene. Hair loss and erectile dysfunction treatments are now huge business. In fact, the market for these treatments continues to grow at a staggering rate, and it doesn't look like stopping any time soon. 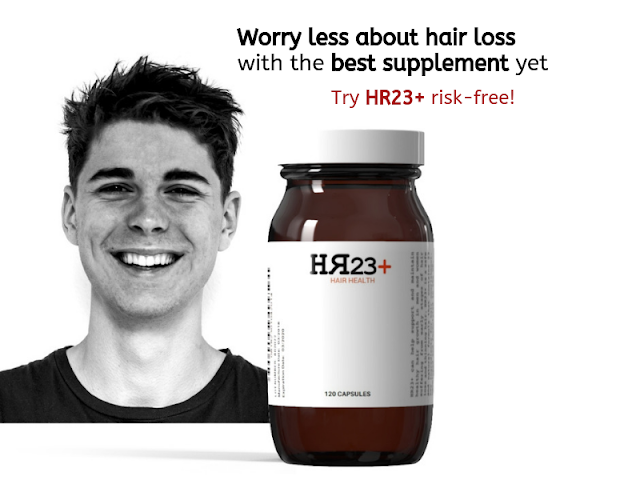 The hair loss sector alone is reported to be worth a colossal £2.5 billion, and sales of Viagra rocketed to well over £4 million in the U.K. in first few months after it finally became available over the counter. That's a huge increase for both markets since the transitional period of the noughties, when men's wellness and beauty was more of a taboo subject. Now the UK has embraced the men's wellness and beauty culture, taking it to new unfounded territories at times. 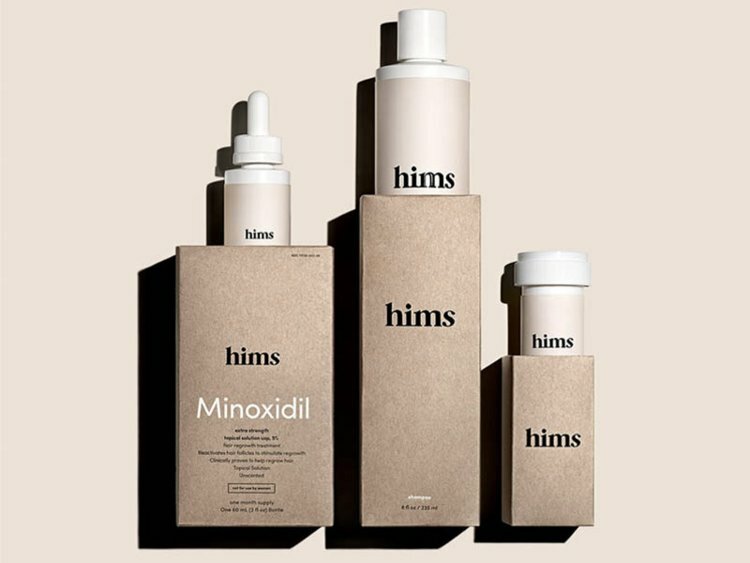 And so it is no surprise to see the men's wellness brand, Hims, coming to these shores. 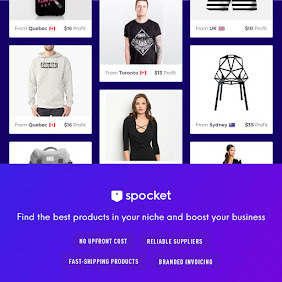 The main question is: Does this brand offer us anything we don't already have? Hims is a well-established men's wellness brand in the USA, focusing on two main aspects of men's health - baldness and erectile dysfunction. 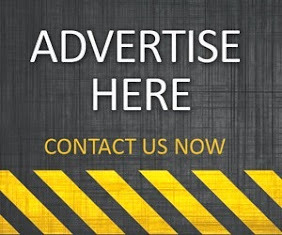 The online personal wellness experts provide a one-stop-shop for men’s wellness and personal care needs, offering access to both Sildenafil (the active ingredient in Viagra) and Finasteride (a medically approved hair loss treatment pill) all from the comfort of your own home. There’s an initial one-off medical consultation fee, which is there for regulatory reasons and because it’s important to have your order signed of by a medical expert, but after that you are ok to use the treatments. The brand will soon be offering a range of personal care products too, including antioxidant-packed immunity gummies, and a Vitamin C-rich Morning Glow Serum. But this is still unconfirmed. What are the Treatments Hims offer? Tackling two of men's most private and worrying issues is noble, but it does seem rather dated. People were, and still are, making a lot of money from selling hair loss treatments and Viagra type products. So, what's so new about Hims? Well, nothing, actually. If you strip back the brand to its core, you're left with Finasteride, Minoxidil, and Viagra. The thing is, Viagra is now legally sold over the counter, and Minoxidil is available to purchase over the counter, or even online with no prescription. As for Finasteride, more commonly known as Propecia, this has been prescribed to men for years. There isn't actually anything different or revolutionary that Hims offers the UK market. So, is Hims really all about men's 'wellness'? Hmm, it certainly is debatable. Because Hims haven't really cracked a market as such, you will actually be able to find plenty of the same, or even cheaper and safer alternatives, to their treatments. There isn't anything different about these products that we haven't already got here in the UK. What are the alternatives treatments? Finasteride does come with some potentially nasty side-effects, and so we now live in a culture where men are a lot more conscious about their health. Gone are the days when we risk our wellness in an attempt to gain a few hairs. There is now a demand for safe, natural products. If you want to avoid the harsh, prescription drugs, then consider a safe and natural multi-vitamin supplement like Viviscal or HR23+. These types of supplements give our hair all the right minerals and nutrients that your food can't give you alone. Multi-vitamin hair supplements are designed to help prevent hair loss and support the healthy function of hair growth. They are considered to be safe, and free from any unwanted side-effects.